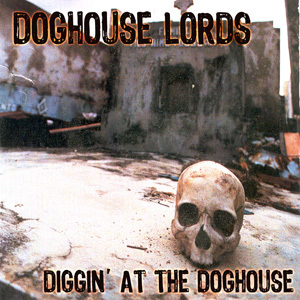 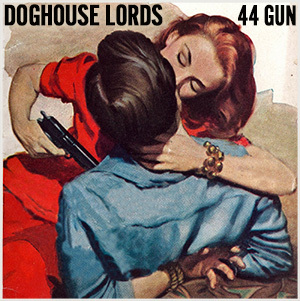 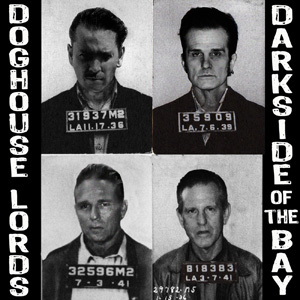 It could be said that the Doghouse Lords’ music has the dark seriousness of a Johnny Cash ballad, the ferocity of a Cramps concert, the edgy, cutting vocals of a Mick Jagger blues and the rowdiness of a Wanda Jackson party…and in fact, those are all artists the members of the Doghouse Lords have played with before. 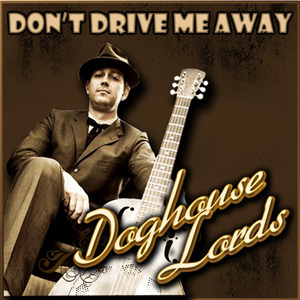 After many years of long roads, fast nights and short fuses, Javier Matos (Blue Shadows), Chopper Franklin (Cramps, Nick Curran & the Lowlifes), John Bazz (Blasters, Marc Ford) and Bill Bateman (Blasters, Red Devils) have joined together to re-ignite the fury of Stevie Ray Vaughn, Buddy Guy and Canned Heat. 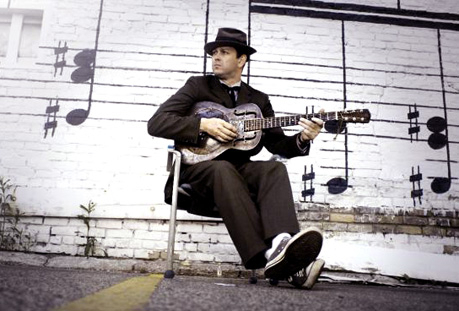 They are joined by blues legend Gene Taylor on these raucous but soulful recordings.